 1991 - With the founding of T.H.W. The Hockey Wholesalers GmbH, the Hamburg born Christian Cohrs, a longtime hockey player of the Harvestehuder THC, turns his hobby into a career. The first successes are rapidly visible: after acquiring the exclusive distribution rights for the world’s first foam legguards and kickers from the English brands Mercian and Slazenger, the Pakistani brand MALIK also joined the growing T.H.W. team. With the winning combination of Mercian, Slazenger and MALIK, the Hamburg based T.H.W. has transformed themselves into one of the leading hockey wholesalers in Germany in a short period of time. Those who have proven themselves in their homeland must move on towards international terrain: in 1993 T.H.W. obtained the MALIK distribution rights for Switzerland, Austria and France, in 1998 for Belgium and the Netherlands. What is a team without an amazing goalie? In 2003 T.H.W. teamed up with the world leading goalie equipment manufacturer OBO (based in New Zealand) and secures the exclusive distribution rights for several countries. The next big deal: T.H.W. 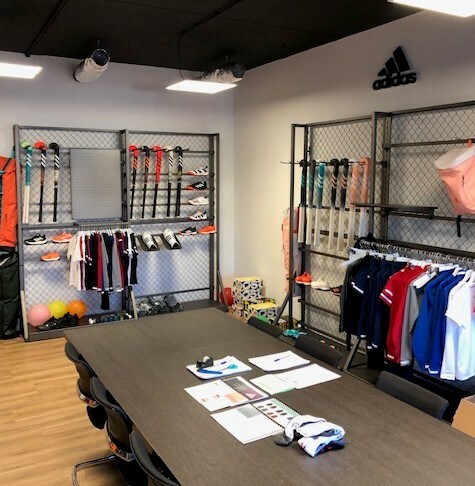 strengthens its lineup with the addition of the exclusive distribution rights for hockey products of the top brand adidas for Germany, Austria and Switzerland in 2006. In the summer of 2007 Benelux, France and Eastern Europe were added to the squad, later several Asian countries such as China, India, Korea and Malaysia. Today, we distribute hockey products around the globe with a team of 15 employees. 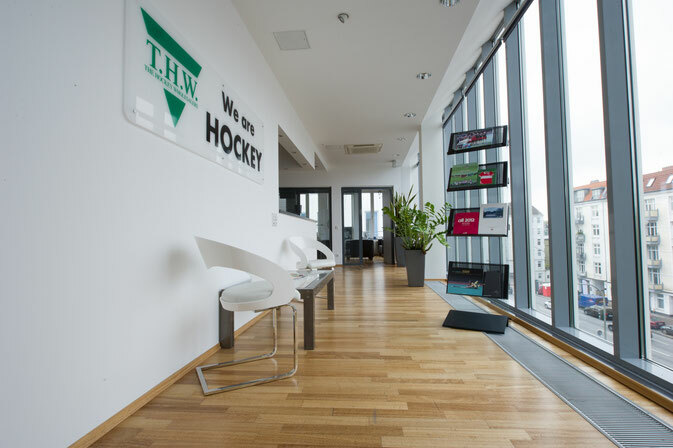 Located in the German capital of fieldhockey and with more than 300 square meters, the T.H.W. headquarter includes modern offices and showrooms. our brand new showroom in Naarden offers perfect conditions to present the latest collections to our Benelux customers. 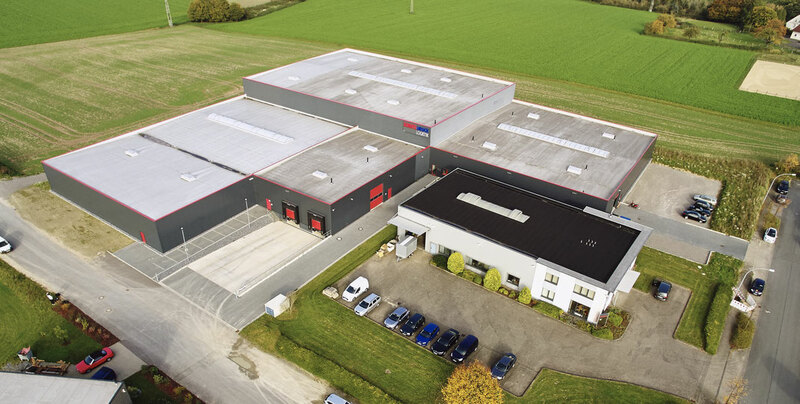 With more than 2000 square metres and its central location in the regio of Bielefeld (North Rhine-Westphalia/Germany), our modern warehouse offers perfect conditions to process and ship our customer orders as quick as possible.